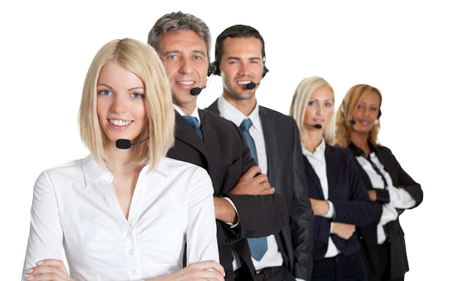 Our dedicated customer support team is available 24/7/365 in multiple languages, through phone, email and live chat. Your dating site members will need customer support from time to time, but luckily you won’t have to worry about it! Our dedicated customer support team is available 24/7/365 to handle any of your customer’s requests, in multiple languages, through phone, email and live chat. And even better, our customer service agents are trained in the art of retaining members who would have otherwise cancelled, which means more revenue for you!